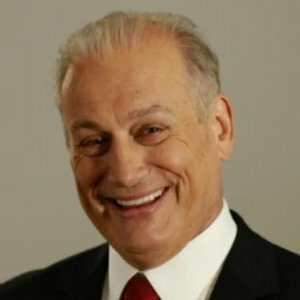 Rocky De La Fuente has failed the 2018 Political Courage Test. Rocky De La Fuente has passed the 2016 Political Courage Test. Rocky De La Fuente is being tested for the 2016 Political Courage Test.